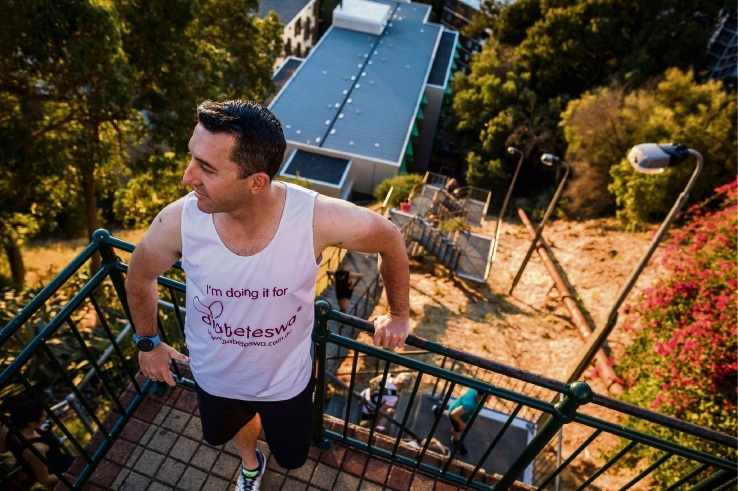 Scott Drysdale will attempt to climb Jacob’s Ladder for 24 hours for Diabetes WA on April 5. Photo: Supplied. A COMO man will attempt the extreme feat of climbing Jacob’s Ladder for 24 hours for a cause close to home. 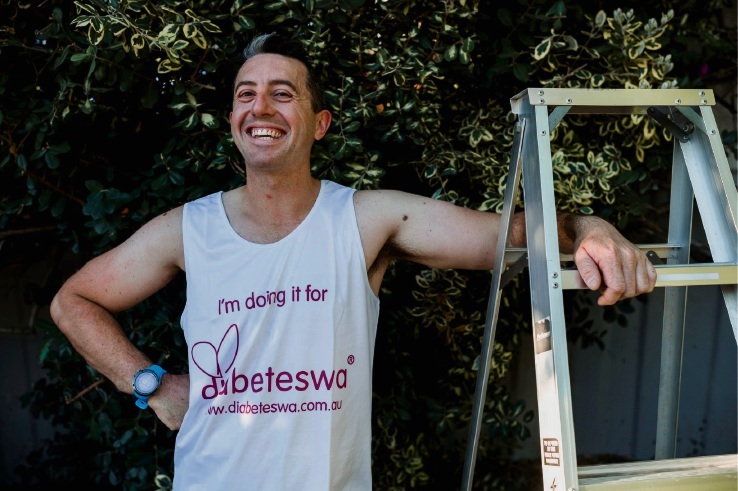 Scott Drysdale intends to climb the Kings Park staircase 200 times to raise awareness of diabetes, choosing his dad’s 60th birthday on April 5. “A lot of people ask why or think I’m crazy, which seems to be the more common response,” he said. 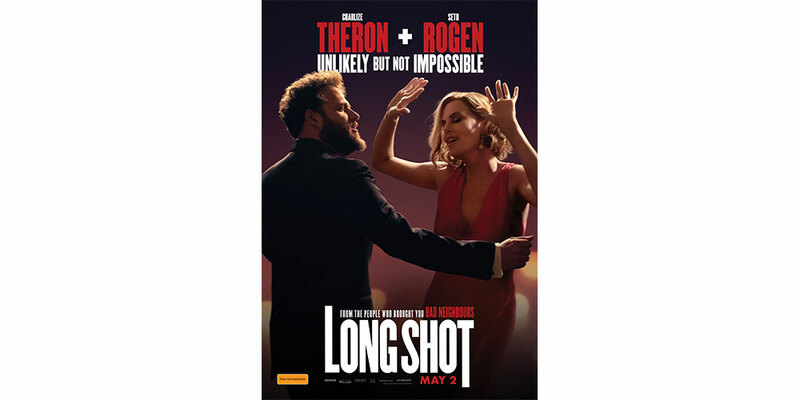 “I was thinking on what can I do that can really test my physical and mental capability and giving people a reason to donate. Mr Drysdale said he has seen the serious health complications from poor management of diabetes from his dad and stepfather who were living with Type 2 diabetes. “Looking back on my dad’s history, it was hard not knowing what services were available to him,” he said. Scott Drysdale aims to climb and descend 200 laps of the 40-metre ladder. Photo: Supplied. Mr Drysdale said he has been training for 20 hours a week including bike rides, gym sessions and practice climbs on Jacob’s Ladder. His aim to complete 200 laps of the 243-step ladder is the equivalent of climbing and descending for 8000m, almost the height of Mount Everest at 8848m. Mr Drysdale’s goal is to raise $5000 for Diabetes WA.